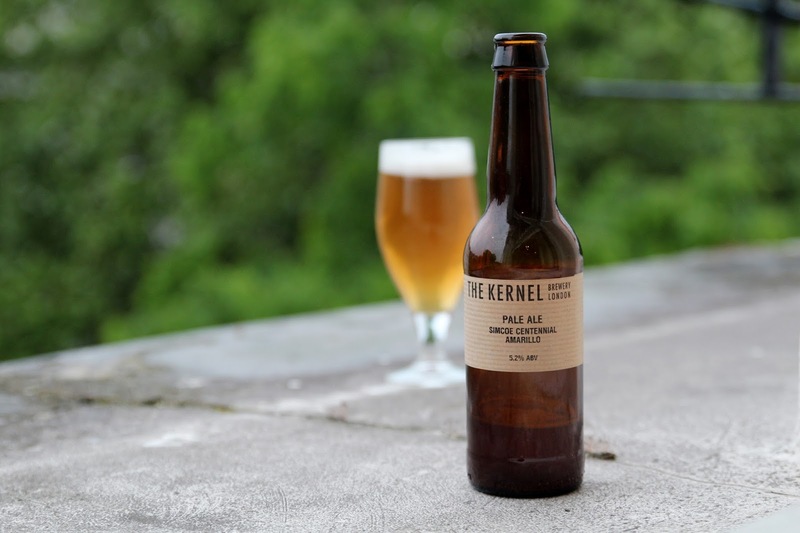 This one pours totally clear gold (Kernel? Is it really you? ), lightly effervescent, with a frothy, pure white head. Floral hops circle in the aroma, along with some citrus peel, lemon, pine needles. Lightly sweet, with dry pale malts, a little perfume, more pine needles, dashes of melon, lemon peel, pithy grapefruit. Light bodied with fine to average carbonation. Pretty clean on the finish, with further pine needles, biscuits, citrus peel. Perhaps not quite as juicy as other Kernel APAs, but very clean and highly drinkable. For the record, I procured this bottle from the ever-handy Offie & Toffee.